EZ-Flats Premium is what it claims to be.  It’s your premium solution which produces bundle-based First-Class mail automation, giving you maximum discounts more economically than other sorting systems. The easy operation allows for first time operators to literally and figuratively get up to speed in 15 minutes with a typical throughput of 1400 flats per hour—peak rates at 1800 to 2000—with a single operator. 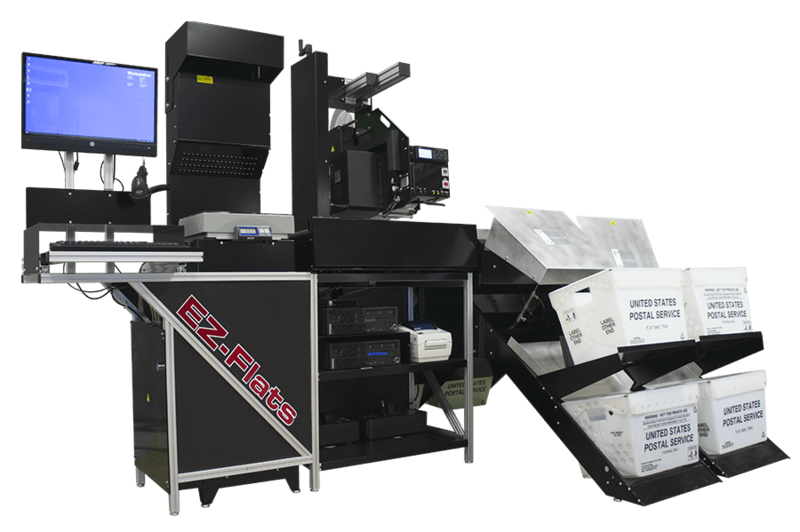 The EZ-Flats Premium boasts a fully-automated labeling process, an automated conveyor system, patented Dynamic Sort ™ software to facilitate a more affordable, bundle-based sorting operation, and 8 automated pockets (expandable to 72). Min/Mac Weight: 0.33 oz – 70 lbs. Dear EZ-Flats Customers: No Meter Necessary!